Below is a compiled list of all InterTechTion Question of the Day's thus far. If you haven't already, you should subcribe here ... like now. Design an algorithm to flatten a binary tree into a linked list, breadth-first. Implement this with constant storage. Devise an algorithm which takes an input array and divides it into three sets: negatives, zeros, and positives. Implement the sort in place and keep the numbers' relative sequence. Given an array A[n] of n numbers, create an output array such that Out[i] is equal to the product of all the elements of A[n] except A[i]. Ex. Out assuming n >= 5 will be the product of the numbers from A through A and the numbers from A through A[n - 1]. Solve this without using the division operator and in O(n). Given a stream of numbers, write an algorithm to print the average (mean) of the stream at any point. Given N pairs of integers, write an algorithm to sort the pairs so that the first number in each pair is sorted increasingly whle the second number in each pair is sorted decreasingly. The first and second numbers in each pair can be swapped. Sometimes there will be no solution, in that case throw an exception. Given a triangle of numbers as below, devise an algorithm to determine the maximum sum traveling from the top of the triangle to the base made by moving from one row to the next by adjacent cells. In this example the route of maximum sum (24) from top to bottom is: 5 -> 6 -> 8 -> 5. Make sure your algorithm is scalable to larger triangles. Today's question is actually just a puzzle to stimulate your mind. Move 3 matches to make exactly 4 squares of equal size. All matches must be used. Though not required, think of how you would solve this puzzle in code given Match objects. Given two strings, an input and a mask, remove all characters from the input string present in mask. Please attempt part 1 of this question if you haven't tried it yet. An array is filled with the numbers from 1 through 1,000,000 (inclusive), with the exception of two missing numbers. The array has been filled randomly with each number used only once. Determine the two missing numbers in one pass through the data. The factorial of 10 is 3628800. The last non-zero digit is 8. Write a function to compute the last non-zero digit of (109!). Can you calculate (10100!)? A mathematician purchases four items from a convenience store. He notices that the sum and product of the prices of the four items comes out to $7.11. Write a function to determine the prices of the four items. Given the values of two nodes in a binary search tree, write a function to find the lowest common ancestor. Assume both values exist in the tree. ex. In the BST below the LCA of 15 and 25 is 20. Given a range of positive integer numbers [a,b], write a function that returns the count of integers which have a prime number of 1 bits set in their binary representation. P.S. This was originally a Facebook programming puzzle. 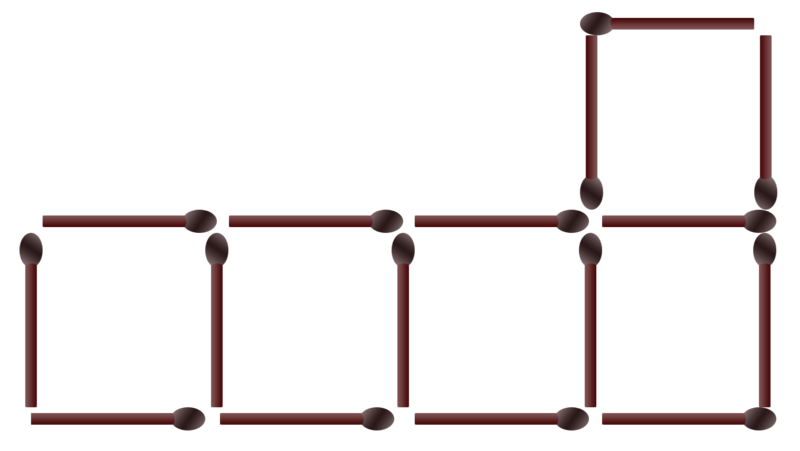 Given a 2D matrix sorted in increasing order from left-to-right and top-to-bottom, devise an algorithm to search for a target number. Given a stack, find an element in the middle position of the stack. Optimize for space. Given a linked-list with unknown length, randomly select one node with equal probability for every node in the list. Given a NxN matrix filled with 0s and 1s, set every row that contains a 0 to all 0's and every column that contains a 0 to all 0's. Optimize for space and passes. Sort an array in ascending order filled with 0's and 1's. Traverse the array once ex. O(n). How can you implement 3 Stacks with 1 Array? Optimize for space. Implement a queue using two stacks. You are given an array containing odd and even numbers. Sort the array so that all the odd numbers are before the even numbers. Also, the odd half of the array should be sorted in descending order while the even half should be sorted in ascending order. You cannot use an additional array and the sorts must be done in-place. Additionally, you cannot do any pre/post processing. Given an array filled with integers that appear exactly twice, with the exception of one integer that appears once, find the unique integer. Given a single dimension array, find the sum of the largest contiguous subarray. Devise an algorithm to compute the nearest number that is a palindrome and greater than the input. Find three ways to modify the code below to print exactly 20 '-' characters by changing or inserting one character. For this question be sure to check out the hint before the answer! Write a function to determine if a number is a power of two. Devise an algorithm to determine if two strings of letters are anagrams. Devise an algorithm to check if a binary tree is a binary search tree. How can you cut a rectangular cake, with a rectangular slice (of any size/orientation) taken out, into two equal halves? You can only make one straight cut from the top of the cake (ex. cutting the cakes' height in half is not allowed). Create a method that takes an integer ( >= 1 ) and returns "true" if the integer is even and "false" if odd. You cannot use any conditional operators or switch statements. Devise an algorithm to find the number of 'pairs' in an input string. A 'pair' for this question can be defined as a situation in which two instances of the same character are separated by a single other character. You are given 10 jars of pills. One jar is filled with contaminated pills. Regular and contaminated pills are identical - only to be differentiated by their weight. Regular pills weigh 10 grams while contaminated ones weigh 1.1 grams. You are provided a scale and allowed only one measurement. How do you identify which jar is contaminated? Write a recursive power function without using any external libraries. What is the angle between the minute and hour hand of an analog clock at a quarter past 3? 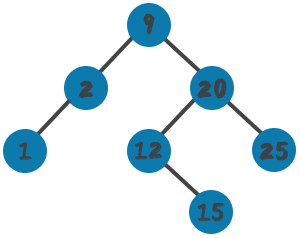 An array is filled with the numbers from 1 through 100 (inclusive), with the exception of one missing number. The array has been filled randomly with each number used only once. What is the fastest way to determine the missing number?